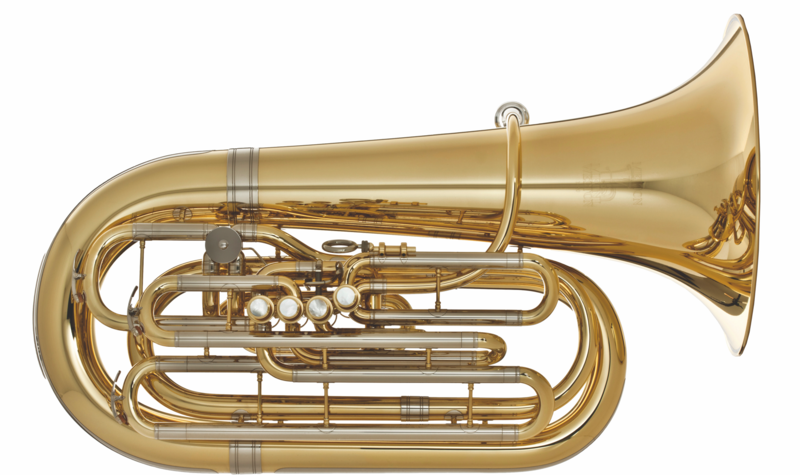 The Meinl Weston 3450 is an outstanding and versatile CC tuba. It is consdidered a small 4/4 instrument but by no means in sound! 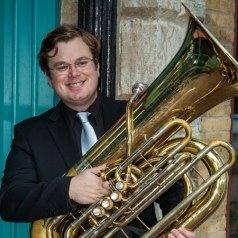 Perfectly suited asa solo instrument or for quintet, but it has been known to push bigger ensembles.